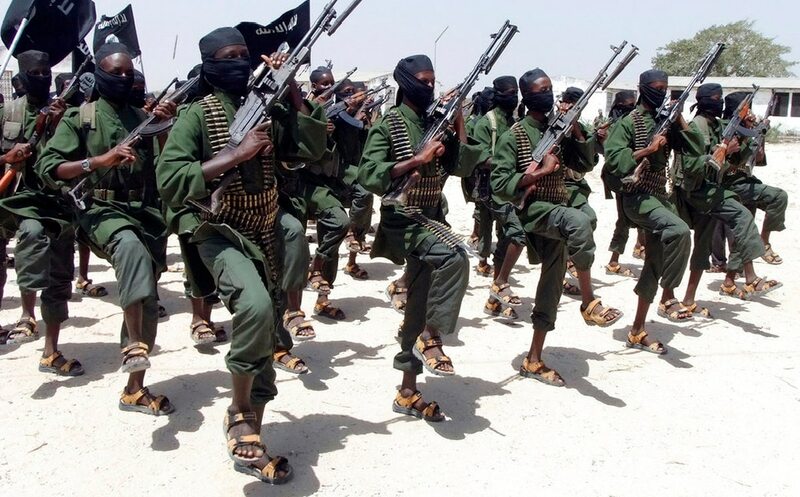 NAIROBI, Kenya — The U.S. military on Thursday announced the latest of several deadly airstrikes this week against al-Shabab extremists in Somalia as it targets a region well north of where the al-Qaida-linked fighters control large parts of the country. The extremists linked to al-Qaida often target Somalia's capital of Mogadishu. Al-Shabab recently relocated to Harardere as a key training and planning base after the U.S. and allies increased pressure and surveillance further south. Somali intelligence officials last month told The Associated Press that last month's U.S. airstrike near Harardere largely destroyed a training camp where recruits were preparing to graduate. The officials said more than 75 people were killed, while the U.S. said about 60 extremists were killed.